The first handset to launch loaded with Android Nougat might soon reach Europe in a slightly updated form, since LG has filed for the V20 S trademark in the area. Unfortunately, nothing is official yet. LG V20 has not been around for long since this is the first handset to hit the market loaded with Android 7.0 Nougat. Now, it looks like another variant is heading for Europe. However, the LG V20 S might also be the same handset, but with a few minor changes made for the European market. 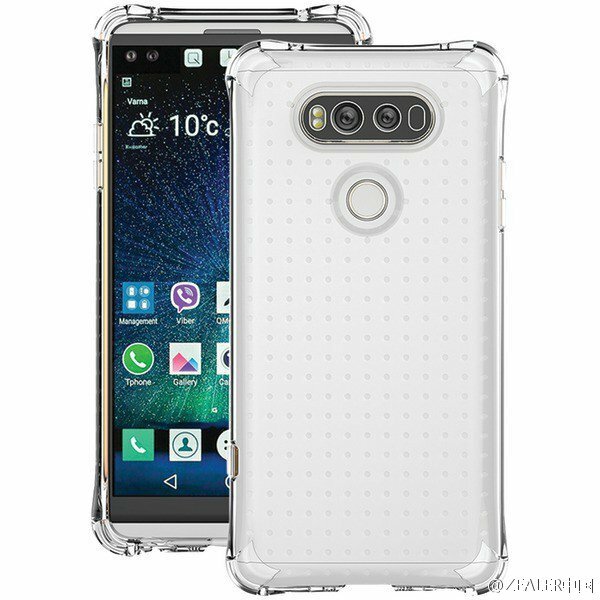 A recent trademark filing by LG reveals the LG V20 S, but there are no detailed specs or features in it. On the other hand, the fact that German and English versions of the document are available at this time suggests that Germany is one of the first countries in the area to get it, maybe at the same time with the United Kingdom. The original LG V20 has a generous 5.7-inch, 2,560X1,440-pixel display, being powered by a Qualcomm Snapdragon 820 processor, next to 4 GB RAM and 32 GB internal storage. On the back, it has a 16 MP dual camera setup. The battery provides 3,200 mAh. The S model might come with minor adjustments, for example a Qualcomm Snapdragon 821 and 6 GB RAM. We will probably hear more about it in the coming weeks, so stay tuned.